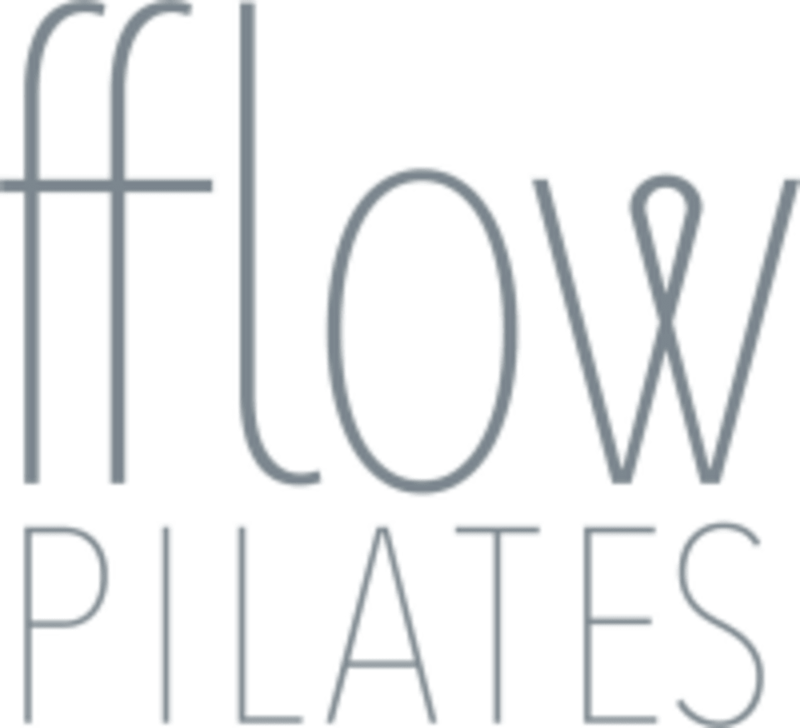 Start taking classes at Flow Pilates and other studios! Flow Pilates offers small group Reformer and Pilates Mat Classes, as well as private Pilates sessions in the Bed-Stuy neighborhood of Brooklyn. Their intimate and welcoming space gives their instructors the ability to provide clients with individual attention and corrections. Come flow with Flow Pilates! Flow Pilates is located at 690 Jefferson Ave (at Malcolm X Blvd) in Bedford-Stuyvesant, Brooklyn. This was my favorite class I’ve taken at Flow! I only really felt the burn once or twice, but I definitely broke a sweat despite being on my back most of the class. Jessica was a great instructor, very attentive and knowledgeable. rad class. challenging but also a pleasant and fun time. Lots of fun, hard work but totally do-able! One of my favorite instructors! Form, Function and Fitness. Such a great burn! Love the instructor as always!!!!! Elle is such a great pilates teacher. This prenatal class is a true workout and makes me feel so good! Love it! Jessica is my favorite teacher at Flow! Super friendly and helpful — she makes you feel good! Best class! Go every week for an amazing workout!